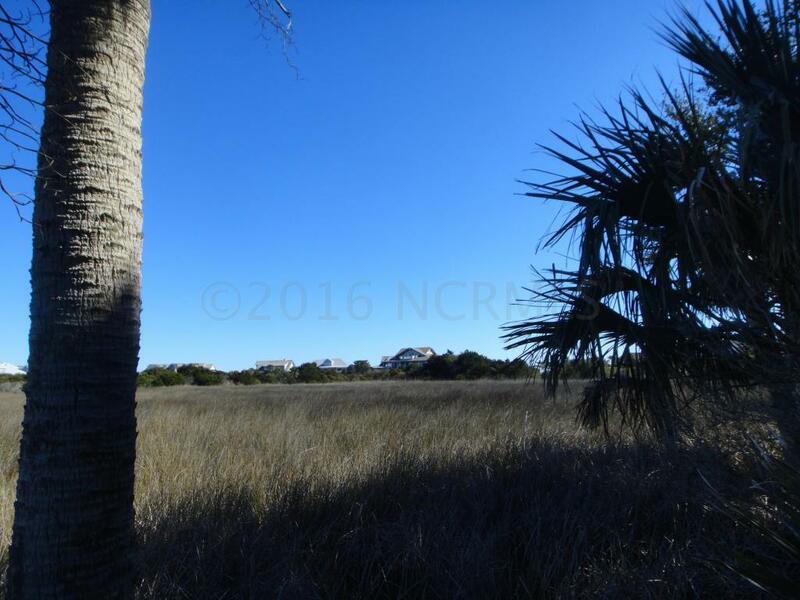 Sublime Creek and Marsh side home site located in the highly sought out Cape Fear Station neighborhood on Bald Head Island. 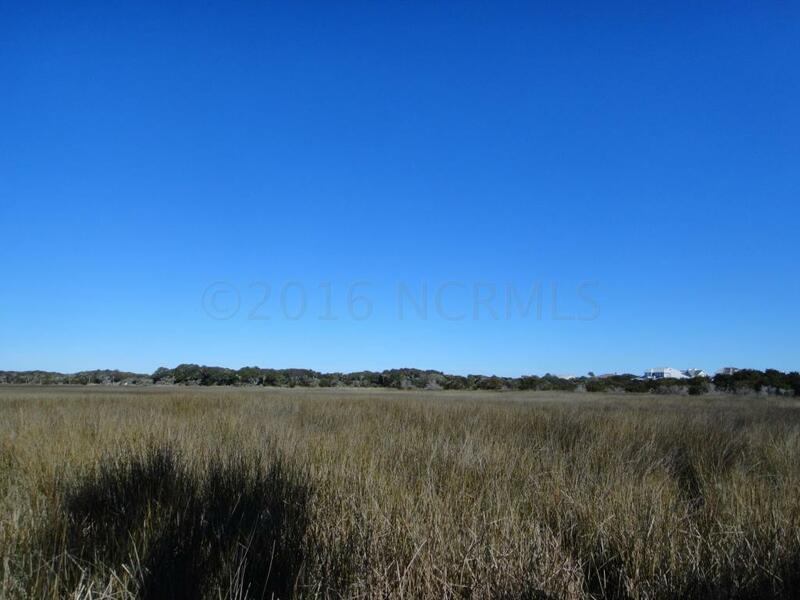 This lot extends deep into the marsh and a home built here will have serene creek and marsh views as well as possible ocean views. 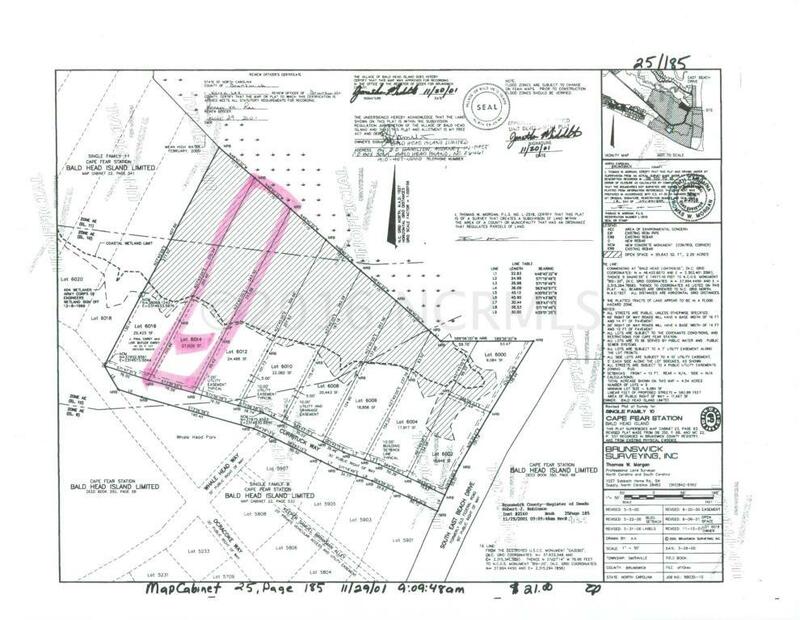 Lots on the creek in Cape Fear Station don't come along too often and this lot is one of the best! Walking distance to East Beach, the Commons Park, and the BHI Conservancy as well as being a short cart ride to the Shoals Club are all perks to this lot and location. 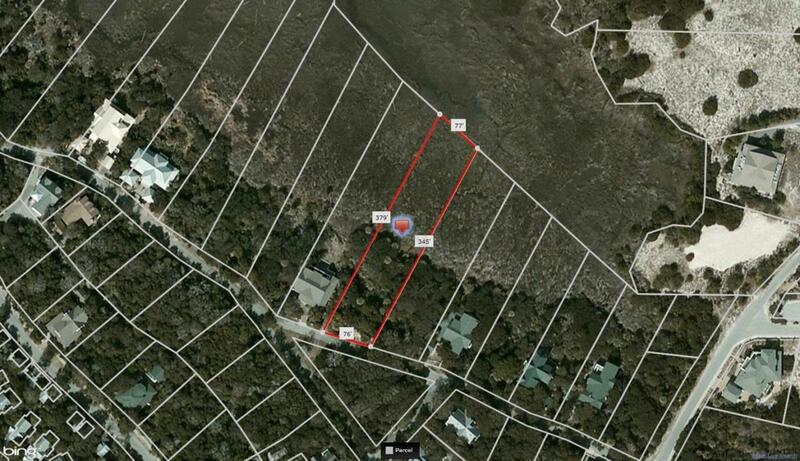 Listing provided courtesy of Kurt Bonney of Tiffany's Beach Properties.